One contract. 20 payment methods. 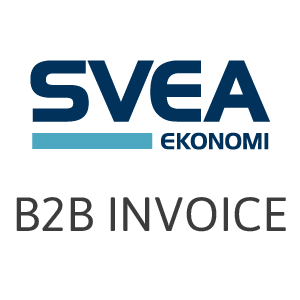 Intelligent payment solutions for web stores and companies operating in Finland, the Nordic countries and internationally. Buyers’ payment habits are changing. By offering web store customers all the contemporary payment methods, you increase the amount of completed purchases. Payment methods intended for financing-based part payment-, invoice- and B2B-related sales. 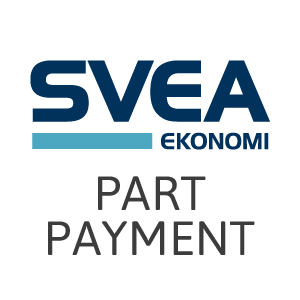 SveaWebPay Invoice and Installment (Part Payment) are suitable for sales to consumers. Settlements are quick and a web store can offer its customers an interest-free credit period by means of part payments. The B2B Invoice intensifies the effectiveness of B2B commerce and is well-suited for business-to-business sales. Credit and debit cards: Visa, Visa Electron, Mastercard and Business Eurocard. PCI DSS Level 1 certified. It’s quick to pay because people have their phone in hand more often than their wallet. 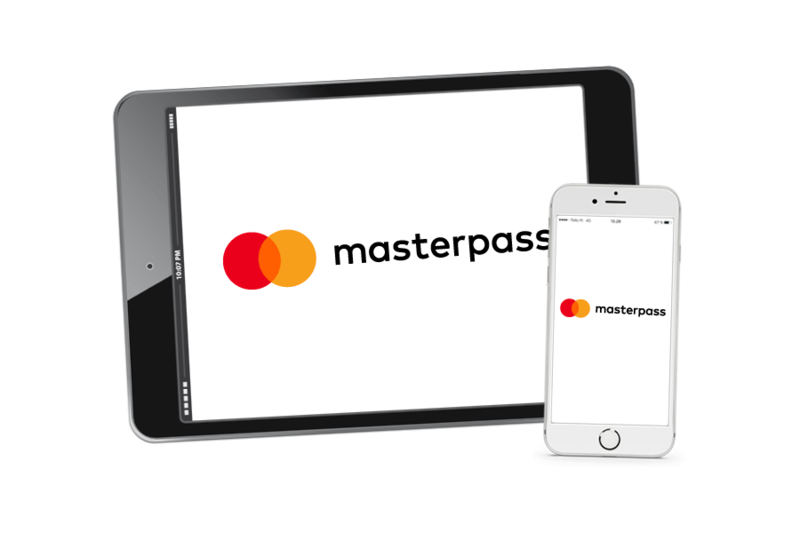 Masterpass is a digital wallet that stores all card and purchase information in one place. What else do you need! You can soon add Pivo- mobile payments to your payment method selection. You can get the Siirto mobile payment method from us during Summer 2018. 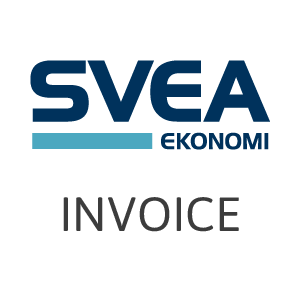 A popular payment method that can be used in addition to traditional payment methods.